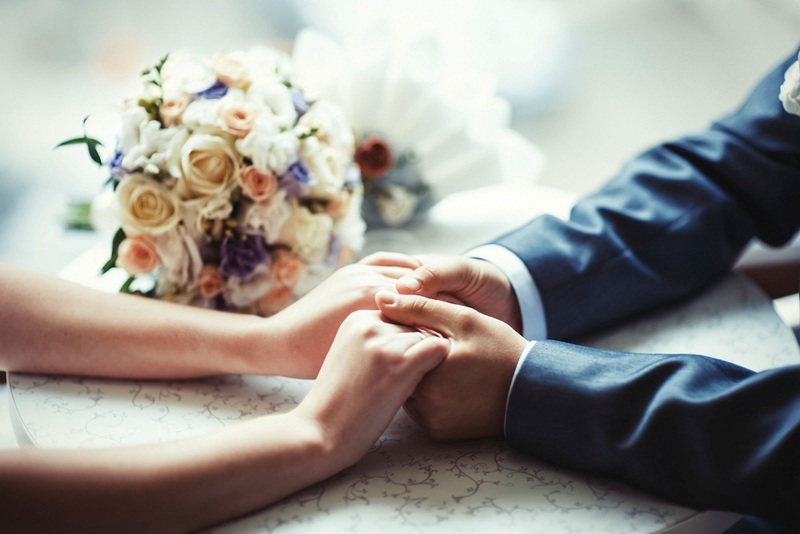 Annual marriage rates across Michigan are at an all-time high. But divorce remains relatively steady at a rate of almost 6 divorces per 1,000 residents. While divorce may be a common fact of life across America, it’s rarely an easy decision. Everything from finances to family plays a part. All too often, exes assume that once the divorce is final they’ll have to wash their hands of each other. But that’s not always the case, nor should it have to be. This is especially true when kids are involved. Fortunately, there are some relatively simple and effective solutions to maintaining a healthy relationship with your ex. Women by nature are generally considered emotional beings. That’s certainly not always the case, but often the wife is more outwardly emotional about the breakdown of the marriage than the husband may appear. Grief affects everyone differently, but a common practice is to cycle through the five stages of grief and loss before, during, and after the divorce. These stages include denial, anger, bargaining, depression, and acceptance. While you may not need to cycle through all of them, the grief cycle can be intense and take anywhere between a couple weeks and several months to complete. But once it’s over, you may feel like an entirely new person and actually be ready to attempt a friendship with your ex. Your divorce can make you feel like you’re riding an emotional rollercoaster. Well, guess what? That ride doesn’t just stop once the papers are filed. Chances are emotions will be peaking on both sides for quite a while. Unfortunately, many people make serious mistakes at this time and send the wrong message to their ex. Take this time to focus on yourself and avoid making a horrible mistake by listening to your emotions and potentially misleading your ex. Your future relationship depends on it. Honesty is an essential element of any relationship. Scheduling and verbal agreements are especially important in matters of child custody arrangements, but they’re also important in other post-divorce situations. Extended love and affection don’t just end because your relationship did. So pets, friends, and extended family on either side may still need to connect with your ex. If you say your ex can have the dog for the weekend, don’t change your mind at the last minute. Accept that friends may opt to go out with your ex instead of you sometimes, or your ex may be over at your sibling’s house for poker night. Agree to workable terms and avoid flopping out of jealousy or other temporary emotional spikes. This is a tough one because chances are no one knows you or how to get under your skin quite like your ex. That’s not going to change just because you’re no longer legally bound. This is especially true when it comes to raising your kids together. Fully expect some extra push, pull, and tests because emotions will be high for a while on both sides. But if you follow the above suggestions, you can help balance yours. If you need more options, be sure to contact your Michigan divorce attorney.